I will be posting one photograph a week during 2013 in a self assigned project. No special themes, just as they come! 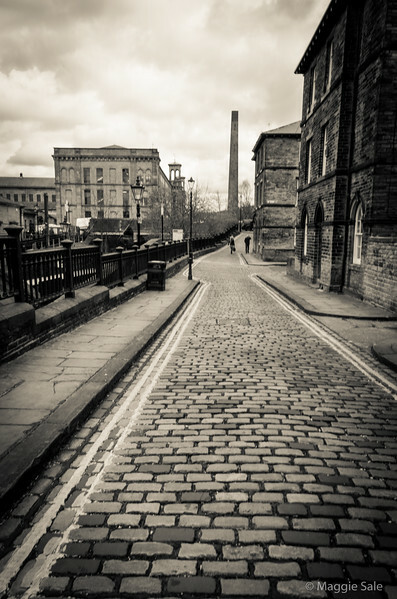 Salt's Mill in Saltaire, near Bradford, Yorks. This enormous mill complex and purpose built town is now a UNESCO World Heritage Site. It is a museum, arts centre, retail and office complex well worth visiting. You can still imagine it with the feel of a previous century.